Arla Foods Ingredients is revealing details of its quality and food safety processes. The initiative is part of a new campaign to demonstrate the ultra-high standards behind its market-leading range of whey protein solutions. Because whey is a by-product of cheese manufacture, ensuring the quality demanded by consumers and regulators is complex. 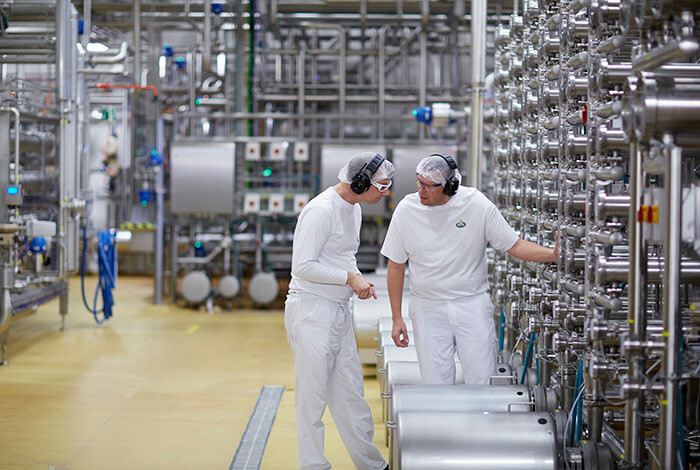 Among others, Arla Foods Ingredients serves customers in medical and infant nutrition – categories where high quality and food safety is particularly important. To guarantee food safety at every step of the supply chain and production process, the company applies some of the most rigorous standards in the industry.